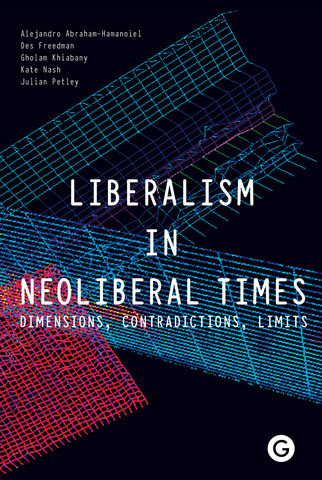 What does it mean to be a liberal in neoliberal times? This collection of short essays attempts to show how liberals – and the wider concept of liberalism – remain very relevant in what many perceive to be a highly illiberal age. The book interrogates the theories, histories, practices and contradictions of liberalism in relation to four central areas of public life: human rights, ethnicity and gender, education and the media. 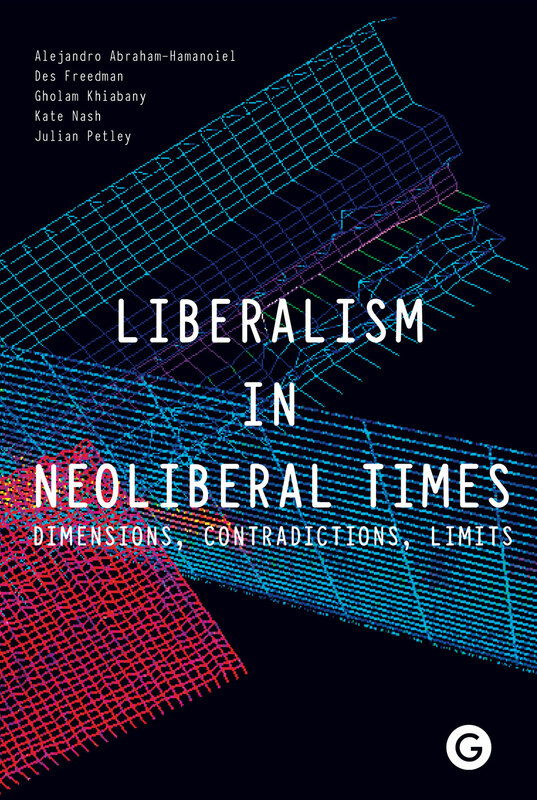 It seeks to get to grips with the transformations in, as well as the transformative aspects of liberalism and highlights both its liberating and limiting capacities. The book contends that liberalism – in all its forms – continues to underpin specific institutions such as the university, the free press, the courts and, of course, parliamentary democracy. Liberal ideas are regularly mobilised in areas such as counter-terrorism, minority rights, privacy and the pursuit of knowledge. 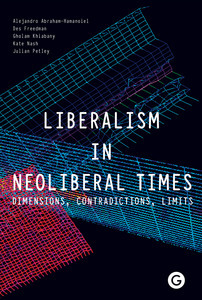 This books contends that while we may not agree on much, we can certainly agree that an understanding of liberalism is simply too important to be left to the liberals.